1,600 Gallon flat bottom tank with a 2" poly fitting and a 16" lid. Price does not include freight from factory. 1,600 Gallon heavy duty flat bottom tank with a 2" poly fitting and a 16" lid. 3,180 Gallon flat bottom tank with a 2" poly fitting and a 16" lid. 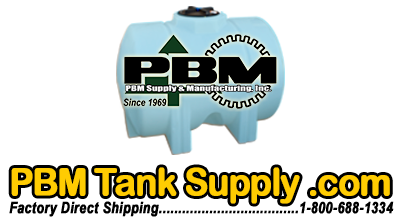 3,180 Gallon heavy duty flat bottom tank with a 2" poly fitting and a 16" lid.